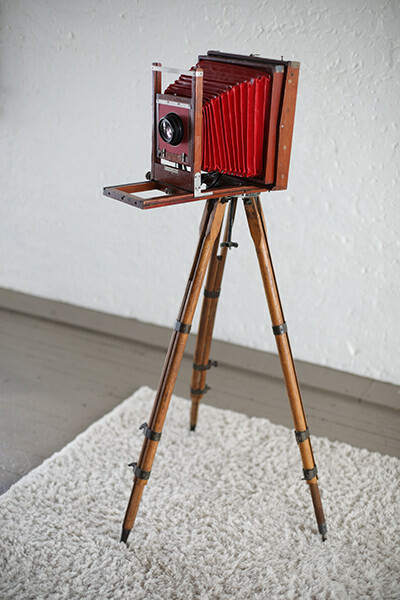 Open air Photobooth for your Wedding, Corporate Event, or Party! 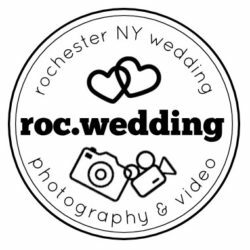 With our vintage styled photobooth, we can customize your photobooth experience for events including corporate events, private parties, and weddings. Whether you are looking to market your brand, or give your guests a unique unforgettable experience, we would love to help. We also offer green screen or various backdrops for your event. Custom backdrops also available. Contact us today for a quote! Prices start at $600. 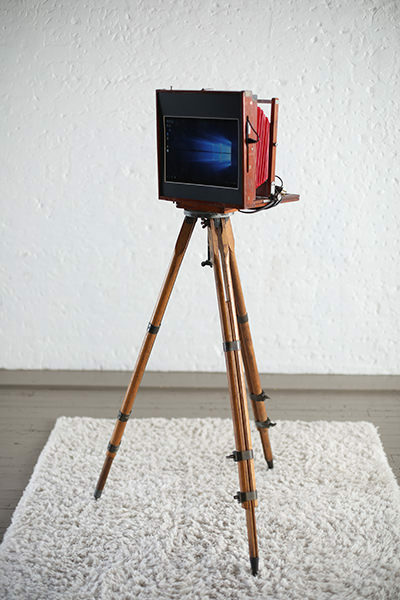 Our one of a kind Vintage Style Photobooth camera built from an early 20th-century camera.